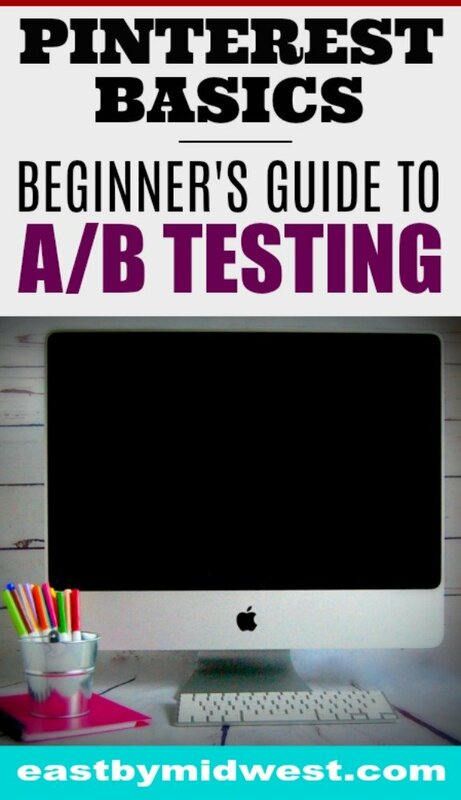 When I first started blogging, many successful bloggers recommended using “A/B Testing” for Pinterest pins. But I had no idea what that was or how to do it. I finally stumbled upon the answer and wanted to pass on what I learned with you. 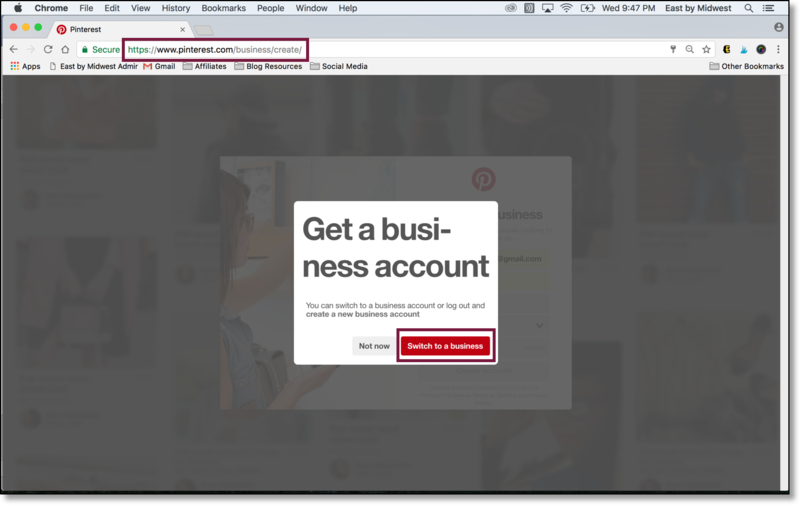 Read on for how you can use A/B testing to generate more Pinterest clicks and drive traffic to your website. Using the same pictures in both pins, but changing the text. Using the same text in both pins, but changing the pictures. Changing the font or color of the text. Changing the size of the pictures or length of the pin. What is the purpose of A/B testing? 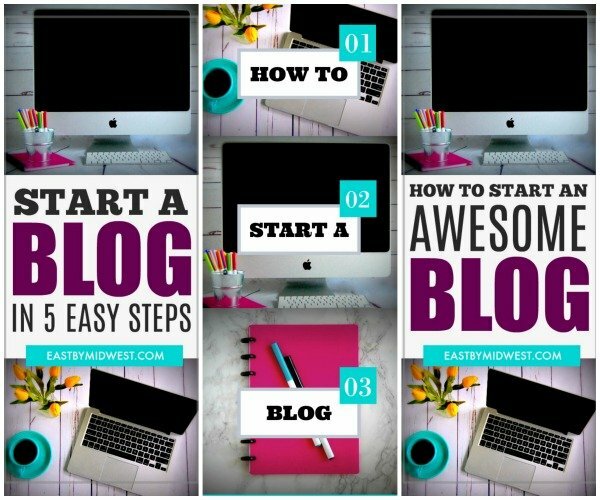 You want to generate clicks on your pins and drive traffic to your website. 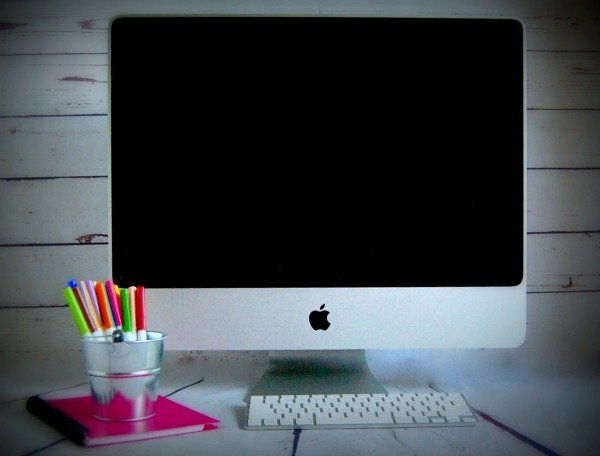 But you might not know which text, pictures, font, or colors will attract the most readers. By creating more than one pin, you increase your chances of creating a pin that appeals to a large audience and will draw readers to your website. How do you know which pins are the most popular? If you don’t have a Pinterest business account, you’ll want to create one. As a Pinterest business account user, you get detailed analytics about pin performance. 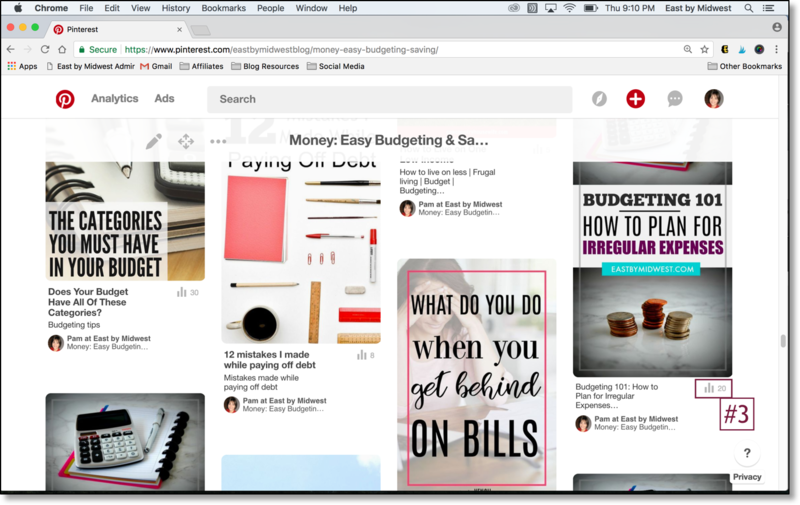 Pinterest business accounts are free. You can either convert an existing personal account to a business account or create a new business account. If you just want to create a new business account, sign-out of your personal Pinterest account and then click here. 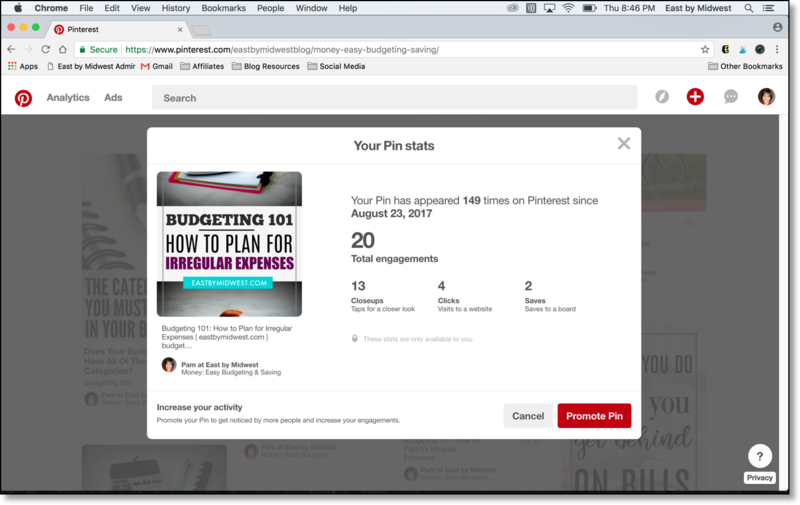 Once you’ve created a Pinterest business account, you’ll have access to pin stats. 3. In the lower right-hand corner of your pin, you’ll see a little bar chart with a number next to it. Click on this icon. 4. In the next screen, you’ll see “Total Engagements.” This includes how many people clicked on the pin to see it closer, how many people clicked on the pin to go to your website link, and how many people saved the pin to their boards. You can repeat the steps above for each of your A/B pins to see which pin had the most total engagements, making it the most popular of your A/B pins. How do you create A/B pins? I use PicMonkey to create my Pinterest A/B pins. 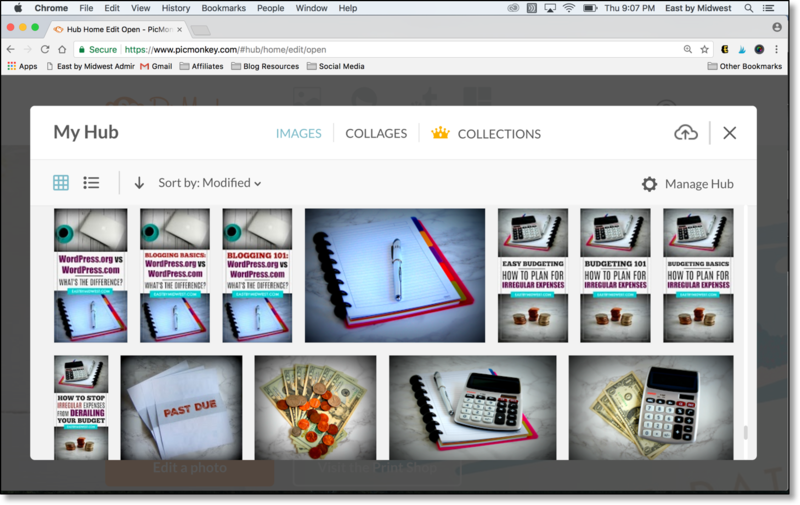 PicMonkey allows you to save multiple versions of files in your “hub,” so you can easily make changes in text, pictures, font, and color to create A/B pins. I find it so easy that I often make A/B/C/D pins (4 variations of the same pin). How do you post A/B pins to Pinterest? 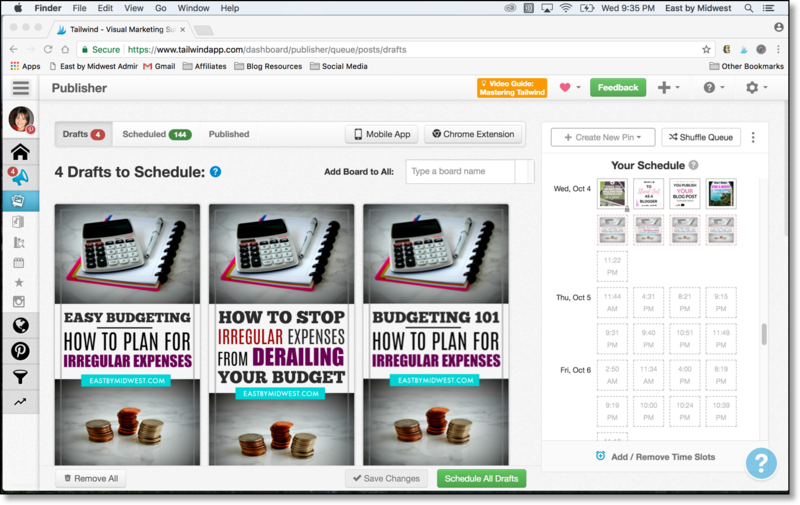 I use Tailwind to schedule my A/B pins to Pinterest. If you post your A/B pins together at the same time, they may lose some of their visual appeal because similar types of pins will be posted next to each other. 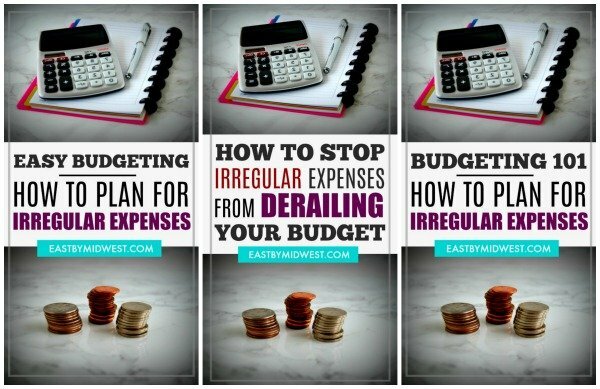 Pins that are less visually appealing don’t get as many clicks and your A/B experiment will actually backfire on you. 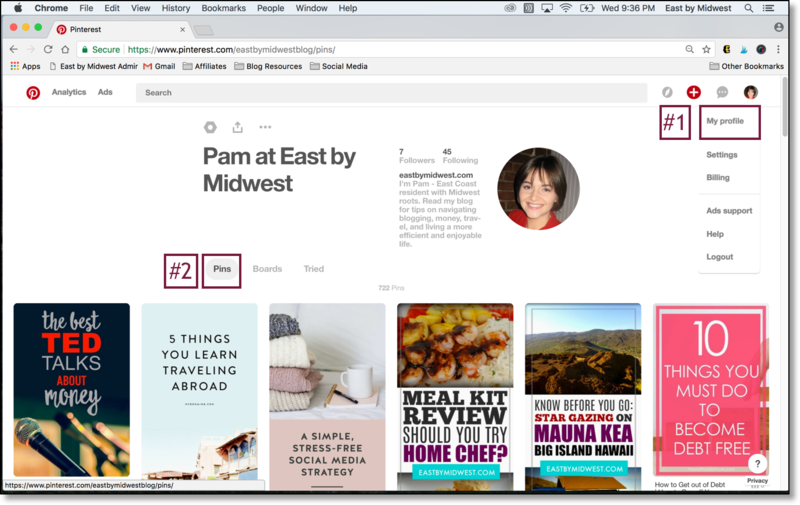 To prevent this, I recommend using a pin scheduler like Tailwind to post your A/B pins to Pinterest at different times. Tailwind analyzes your Pinterest data to determine when your followers are most engaged. It then schedules your pins to post during those times. You can use an interval to publish your pins at different times so that your A/B pins are not right next to each other on your Pinterest boards. Over time, you’ll see trends in the pins that attract the most clicks. Pins with a particular color scheme, pin size, or text format may attract a bigger audience than other pins. You can use the characteristics of your most popular pins in your future pins to appeal to even bigger audience. And a bigger audience means more traffic to your website!